Gary Scott has released his latest report “The Pruppie Factor – How to Reduce Stress and Increase Profit”. Pruppies integrate income and investing for profit and survival in the new economy. There is a link so you can read this report FREE at the end of this introduction. Gary is thinking ahead based on his experience as one of the first publishers to suggest global investing. May 2018 was his 50th anniversary of his reporting on international investments. Gary is an entrepreneur, author and investment publisher who began writing about multi currency portfolios four decades ago when many thought he was crazy. 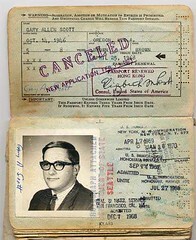 His first book, “Passport to International Profit” on international investing and business was published in the 1970s. Decades passed before the establishment jumped on the bandwagon. 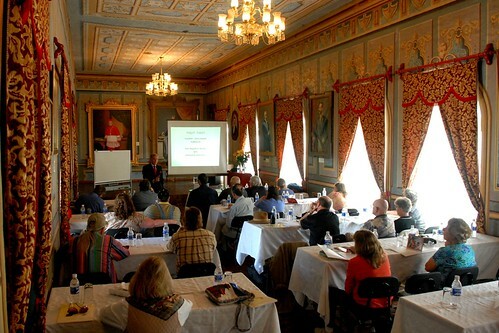 Gary Scott teaching an international investing course. Gary conducts online international investment courses. His international investment beginnings began when he spotted Hong Kong’s emergence on his first trips there in the late 1960s. Gary has appeared on numerous TV and radio shows and was heard weekly for years on the syndicated radio program, Market Rap, which was broadcast by WEVD in New York City. He was a monthly columnist for, “On Wall Street”, one of the largest circulation magazines for US stock brokers under the bi line “The Global Guru”. He wrote a column for “The Global Guide”, a newsletter published by one of Canada’s top portfolio managers, appeared in federal court as an expert witness regarding international economics and managed a multi million dollar portfolio for one of Austria’s leading international investment banks. During the 49 years Gary has been writing about global investing he has helped readers capture seven golden trends. #1: 1970s Gold & Silver. His report “The Silver Dip” turned $250 into over $45,000 in 1986, then did this again, a 200%+ one year return in 2016. #2: 1970s Japan , Germany , Switzerland , England , Australia and Hong Kong. #4: 1990s. Dominican Republic and Ecuador . #7: Bet Against Low Value Currencies Throughout. Gary and Merri and have lived, worked, studied, invested, purchased real estate and done business in Hong Kong, Switzerland, Germany, England, The Isle of Man, Dominican Republic and Ecuador as well as the USA. In the 1990s they began creating seminar centers in Cotacachi Ecuador and the Blue Ridge of the North Carolina to teach information about the fundamentals of Quantum health and wealth. Gary & Merri began living, investing and sharing Ecuador in the 1990s… when it was also a little known place. They have took nearly 5,000 of their readers to Ecuador. 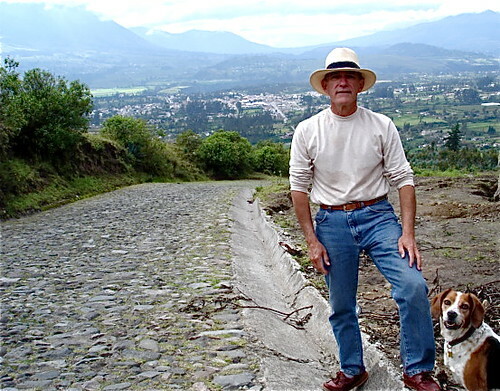 Gary and his wife Merri overlooking their Ecuador home of Cotacachi. 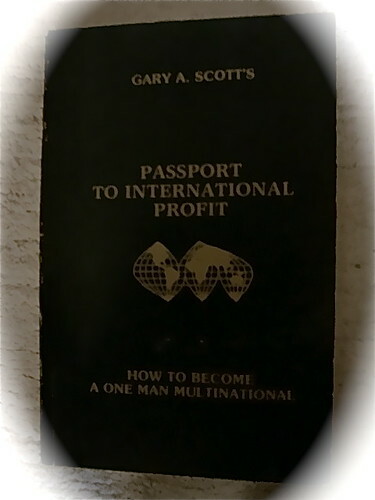 Gary Scott believes that everyone should “turn their passion into profit” and offers courses and reports to help readers people gain a lifestyle of global mobility, fulfillment and freedom with an international internet business. Gary hiking on Mt. Cotacachi. Gary and Merri hiking in the Blue Ridge. 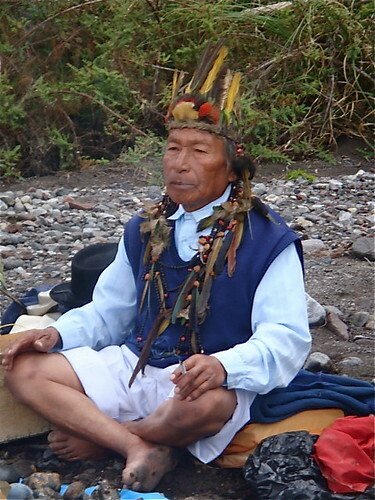 The Scott’s have studied for decades with Andean shamanic, Indian and oriental healers and took readers developed Ecuador shamanic minga tours. 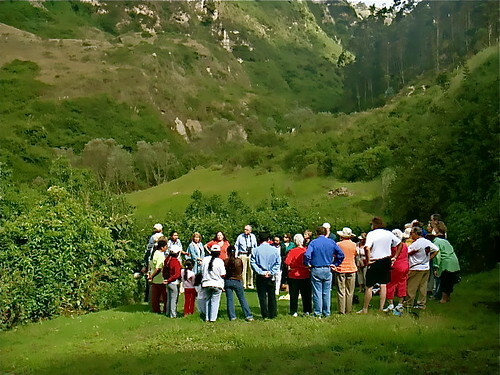 Gary & Merri with group in sacred Andean valley. Taita Yatchak at a Gary & Merri Scott Shaman Minga Tour. 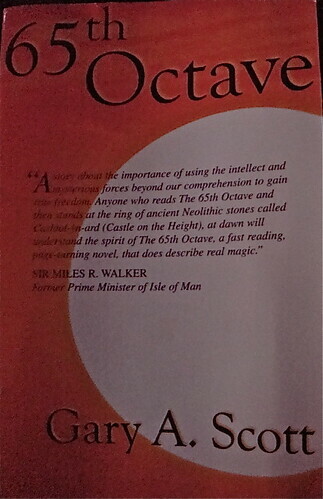 Gary wrote his first novel “65th Octave” when his investment management efforts led him to learn how combine intuition and logic in all aspects of life. Merri Scott was trained educational techniques by the the Bulgarian educational master, Dr. Georgi Lozanov. 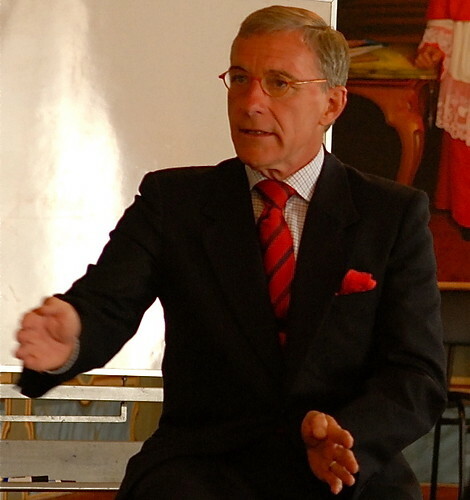 Lozanov’s system has been written about in the books “the Mozart Effect”, “Superlearning” and “Secrets Behind the Iron Curtain”. The Scotts teach ways to use Lozanov’s system to improve intelligence. Gary & Merri Scott teaching a Super Thinking + Spanish course at Cotacachi museum in Ecuador. 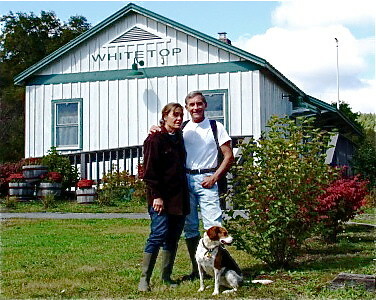 Then in 2009 Gary & Merri began reducing their Ecuador holdings and buying real estate in Florida again and focusing on investing in agriculture and Smalltown USA and refining their Pruppie Factors. Read what others have said about Gary & Merri Scott.